Smartsourcing done right could lead to massive savings and could help you with your business. Outsourcing is the most popular movement and innovation nowadays. According to Koulopoulos and Roloff, many companies are not doing the right approach when it comes to outsourcing. Therefore, not utilizing its full benefits. Smartsourcing is a level up in outsourcing. Yes, traditional outsourcing minimizes costs by transferring the work to where the workers are inexpensive. However, this simply recreates the status quo. Smartsourcing, on the other hand, takes a step forward by teaching companies how to partner with service providers to not only reduce costs but to increase innovations in the full extent of their businesses. It is vital to revisit a company’s processes if you are planning to do a smartsourcing strategy. It is important to determine which are core and noncore processes. Outsourcing is a trend that is here to stay. 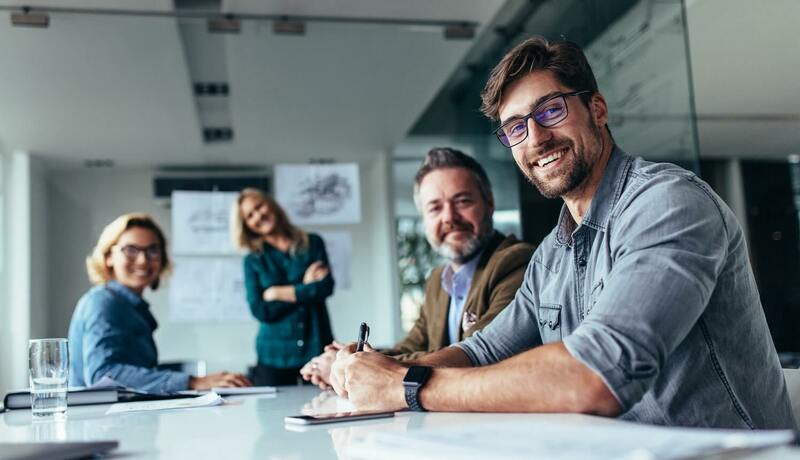 At least, as long as companies are saving money by hiring other companies to manage other parts of their business, even as they continue to perform their core competencies. This book emphasizes the reasons and principles of outsourcing. 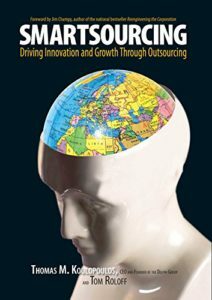 The book covers a complex topic but it will help you take a hard look at your outsourcing strategies. This will help you identify and fix the gaps to improve the way you do outsourcing. While some concepts are somewhat difficult to grasp, executives and managers can learn a thing or two about outsourcing. This is highly recommended for business executives, managers and business owners to help their companies save costs and compete. This book will also help you understand and apply the concept of smartsourcing. This book is also recommended for startup companies who want to save costs. Employees should not be alarmed that outsourcing would away their jobs. A company that designates its noncore tasks and processes and tasks to an outsource partner has more time and energy to prioritize on improving its core competencies and activities, therefore creating more jobs. Whenever a company outsources, a noncore process is designated to another company. This is called “lift and shift”. Outsourcing partnerships frequently create separate companies rather than doing a collaboration. Outsourcing streamlines operations, it is part of smartsourcing, which streamlines the process including the outsourced function. Instead of concentrating only on products and services, companies shift their focus to strategies. Smartsourcing brings work to the people who can do the best jobs at a fraction of the original cost. SMARTSOURCING DASHBOARD – Is an evaluative tool to determine which processes the company should outsource. How to make and use a smartsourcing strategy. Smartsourcing is not a new or unrelated idea but an evolution or a step further from outsourcing. Businesses should change or should learn how to change how it operates or does business in order make smartsourcing work for them. Smartsourcing is transferring a defined task or process from your business to an outsourcing partner. Outsourcing your nonessential processes reduces costs and boosts innovation. Choosing which process to outsource and is vital. Majority of firms that choose to outsource only do it to save costs. While outsourcing is very important and minimizes cost, smartsourcing, when done correctly, can help a company save even more money while continuously performing their core competencies. This book teaches us how to balance offshoring and outsourcing. It also teaches the concept of smartsourcing and the correct approach. For more details about the author, you may check the link below. This is a great book about the fascinating current trend in the global market. Personally, one point I found interesting was about innovation; it gives us a new outlook on outsourcing and off-shoring. In our company we are talking about “Right Shore”: the right resources at the right location at the right time. If reorganization is done successfully and strategy is right, then come Right Shore and smart-sourcing. They leverage the capacity, capabilities, cost advantages and competencies of your company across geographies. 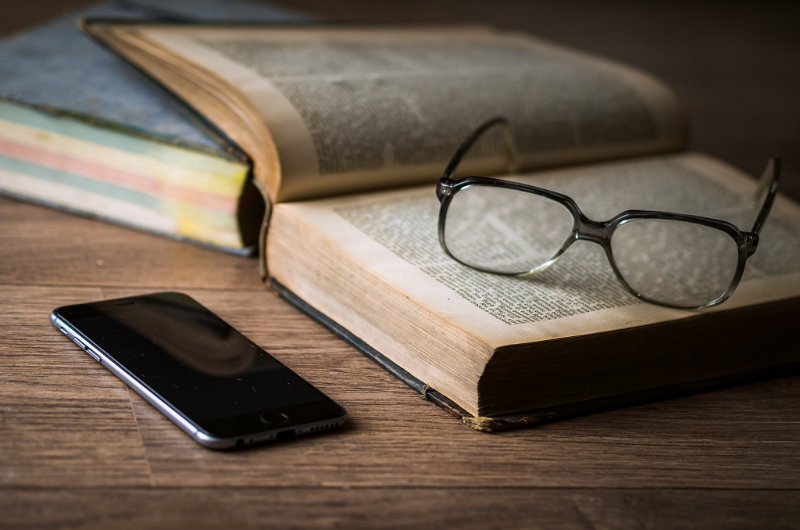 The overall approach can best be summarized by one quote from the book where he says that an “organization’s intellectual resources are maximized because they are not distracted by nonessential work”. Tom sees the future before us again. Tom has again taken a topic that is critically important for any business and created a lucid set of guidelines for doing outsourcing the smart way. Every business (and individual for that matter) is going to be affected by the trend, so we might as well get it right. Tom’s provides a roadmap that will benefit us all in innovation and results. He’s right, the United States cannot compete with the world just on price alone. Smartsourcing will become a trend amongst those not just outsourcing, but doing so with intelligence. Smartsourcing by Thomas M. Koulopoulos and Tom Roloff – is sub-titled ‘Driving innovation and Growth through Outsourcing’ this goes straight to the point which seems to be an habit of the authors who does not beat around the bush and dive directly into the nuts and bolts of their subject, which makes Smartsoucing a very insightful read. I was looking for a book about “outsourcing” and came across this title. “Smartsourcing” I said. What’s that? Intrigued, I bought the book. I’m glad I did. It opened my eyes to a new dimension in business thinking. If you are planning to outsource or want to be an outsourcer, this will change your perspective of this evolving industry. If you have said “no” to outsourcing and want everything done internally at your company, this book will change the “no” to “yes” for some aspects of your business. Reading this book may mean the difference between success and failure in the 21st century.